Looking for some beautiful free classic fonts that can be used for your traditional designs? Here are some of our top picks! We selected some of the best fonts you can use for both headings and paragraphs. All of these fonts are highly legible and professionally designed. Check them out in the roundup below. 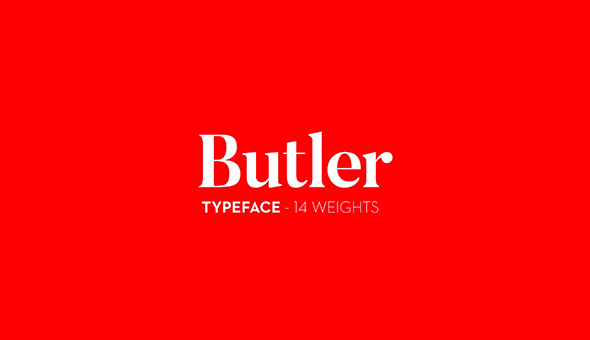 Butler is a free classic font that was inspired by Dala Floda font family and the Bodoni font family. This serif typeface is a modernized serif font perfect for both print and digital projects. Fakedes is a classic font designed by typographer Cyril Mikhailov. This is a rounded serif font with double lines. It looks perfect for headings and logos. 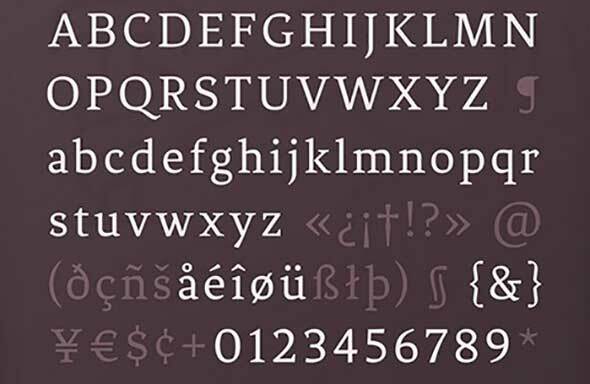 Forum is a classic font that was inspired by classic Roman fonts. 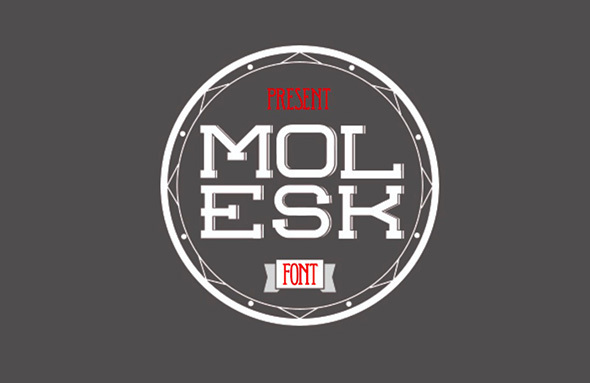 It is the perfect font for titles and headings and was carefully designed by typographer Denis Masharov. Muchacho is an all-caps font with a classic yet quirky design. This beautiful typeface was designed by typographer Jeff Schreiber. Use it for headings. 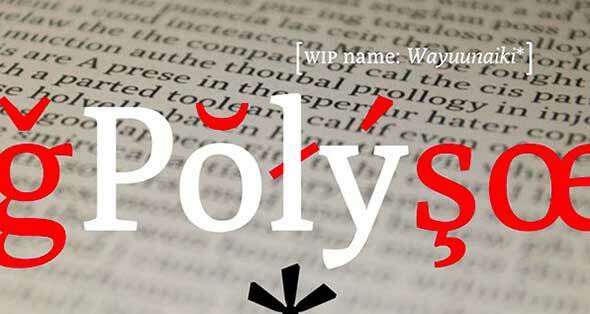 Poly is a classic web font with ink straps and glyphs. It has a vertical emphasis and it was designed by typographer Nicolás Silva. Barbaro is another beautiful font with a classical touch. 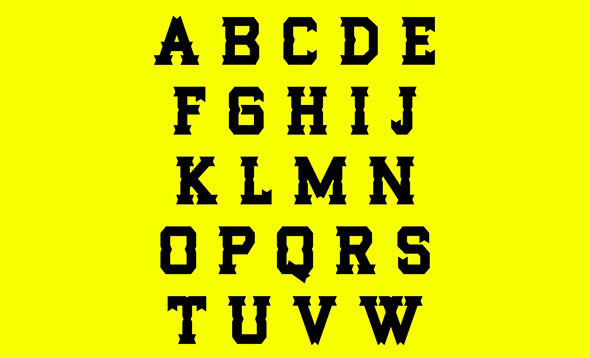 This typeface was created by typographer Iván Núñez. It has a vintage look, with a 60’s vibe and can be used for both print and digital projects, for headings and logos. Firefly is a vintage hand drawn serif font with a classical vibe. It was designed by typographer Sean Coady. Use it for print designs, especially on posters. 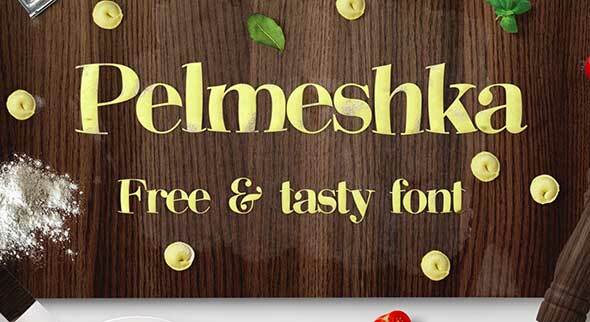 Pelmehka is a fun font that was inspired by the Bodoni typeface family. It can be used for headings, logos and even for children’s books! This inspired font was created by typographer Cyril Mikhailov. Fénix is another beautiful classic font designed by Fernando Díaz and TipoType Foundry. This typeface has strong serifs, rough strokes and an overall elegant design. It is perfect for both headings and other page texts, as it is highly legible and versatile. Akura Popo is a classic font with a vintage touch, designed by the Twicolabs Design team. This is a condensed serif font with a rough look, perfect for catching the readers’ attention. Molesk is an amazing, eye-catching font designed by typographer Pedro Lobo. This slab serif font was inspired by old, classic typefaces. It contains subtle shadows for each letter. The detailing is pretty amazing, which makes it perfect for headings, logos and print projects. Rancho is another classic font that seems to be inspired by the Wild West. It was designed by Nach Oh!. Use it for any kind of projects, be it digital or print. 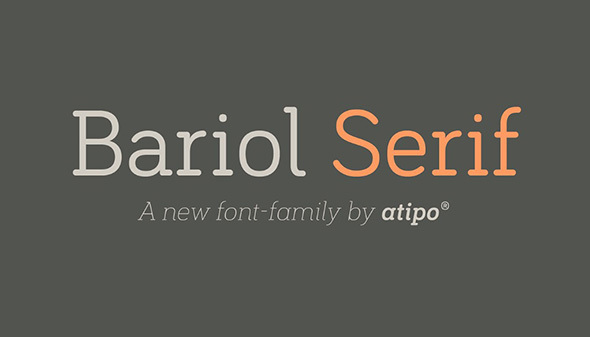 Bariol Serif is a gorgeous, classic serif font designed by Atipo. 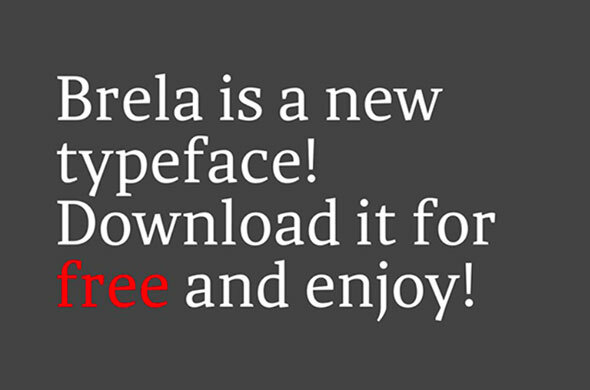 Bariol Serif font is a clean font with clear lines and a legible design. Can be used for both headings and paragraphs, in any kind of design. 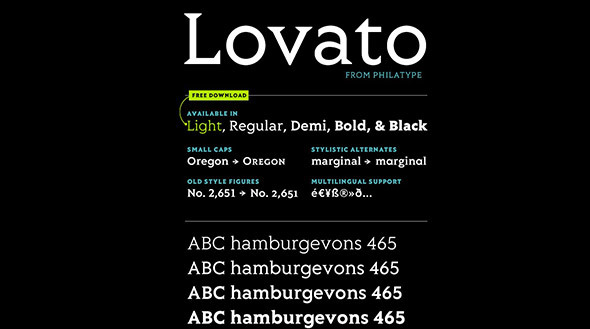 Lovato Light is another beautiful and highly legible font with a classic touch. It has a more geometrical design, with inscription lettering. 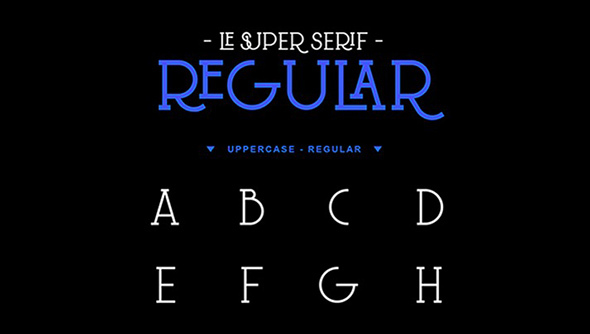 This beautiful typeface which is available in Light, Regular, Demi, Bold and Black, was designed by Philatype. Yeseva One is a classic font with a rounded design. It looks elegant and feminine. This beautiful font was created by The TypeType. 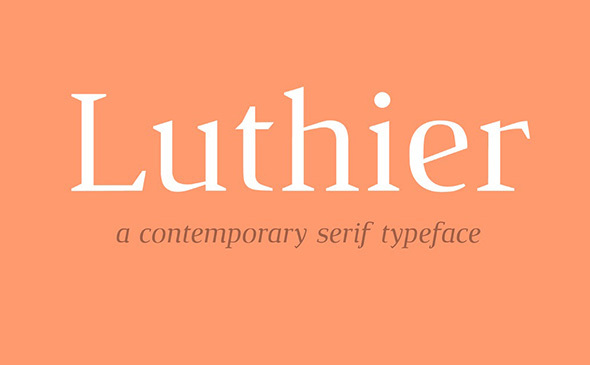 Luthier is a free classic font with a sharp design. This serif font has high contrasts and was designed by typographer Adrià Gómez. Comes with 4 different styles so you can use it for any kind of project. This beautiful font is inspired by the popular Garamond font family. It is a display font with a classic style, created by Christian Thalmann and optimized for high resolution and large screen sizes. 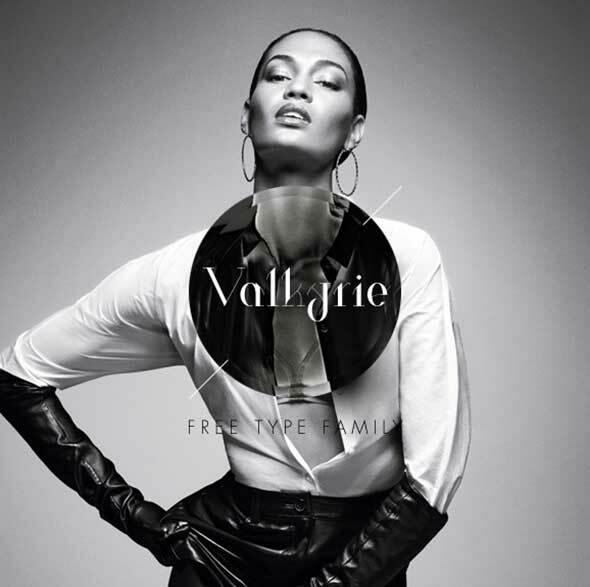 Valyrie is a gorgeous font designed by typographer Hendrick Rolandez. 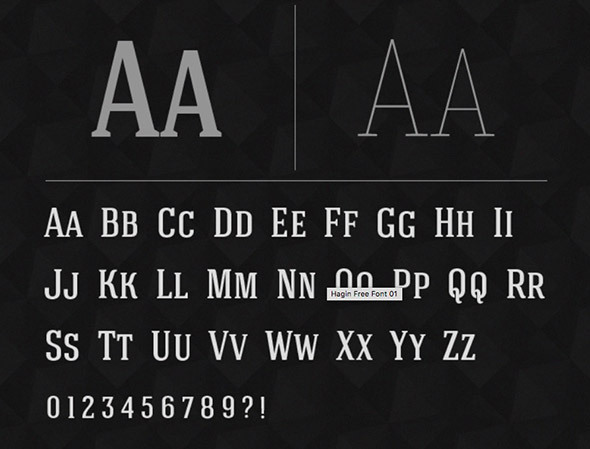 This fashionable font can be used for headings, logos, branding, and print projects. Marta is a beautiful serif font with wedge-shaped serifs. It is a classic font with an eclectic style. It was created by the talented Daniel Johnson and it is available in regular, bold and italic. 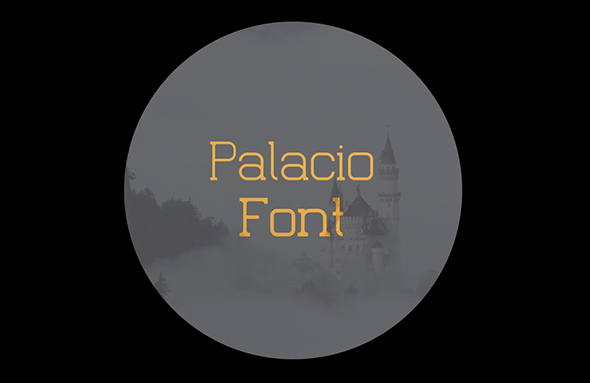 Palacio font is a classic font that was inspired by Homestead and Museo font families. Palacio is a clean, simple font with a thin lettering design. It was created by typographer Nathan Thomson. 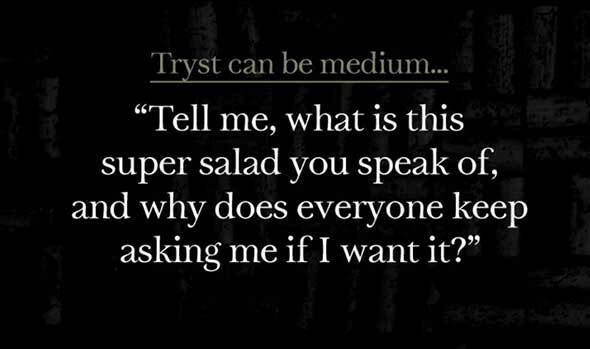 Tryst is a highly legible, classic font that was designed by Philatype. This stunning font can be used for both headings and paragraphs, especially for book designs or blogs with a lot of text content. 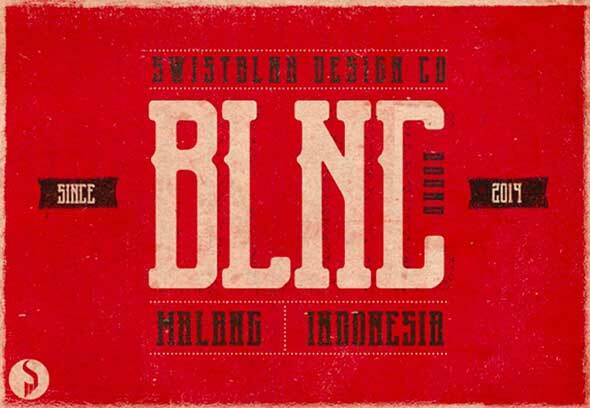 Blnc is a gorgeous font with a classic touch. It has a Wild West-inspired design and can be used for logos, branding projects, headlines, posters, and pretty much anything else. 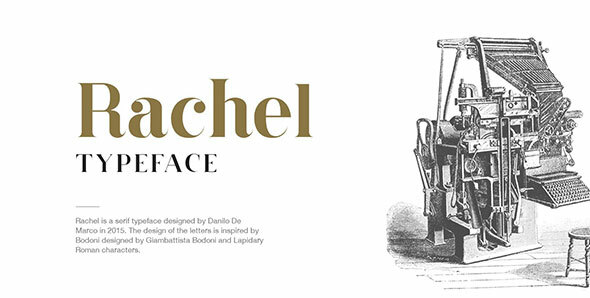 The Rachel typeface is a serif font designed by Danilo De Marco in 2015. 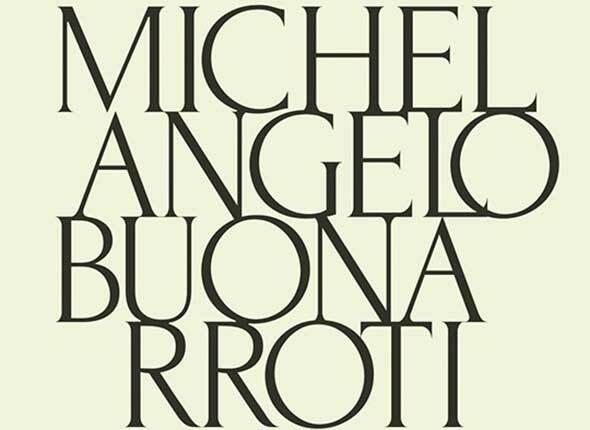 It was inspired by the Bodoniano and Lapidale fonts. It would look impeccable on both headings and paragraphs, due to its elegant details. Hagin is a geometric font with an old school style. 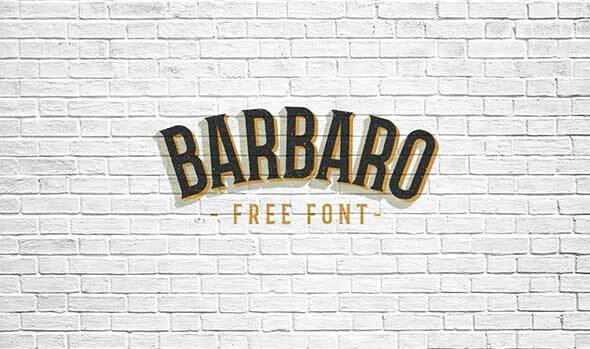 Use this free classic font for branding projects, headings and logos. This typeface was designed by Miroslav Bekyarov for Font Fabric. Brela is a great editorial font that’s very easy to read. It was created by Makarska Estudio and can be used for any kind of projects, in both headings and paragraphs.